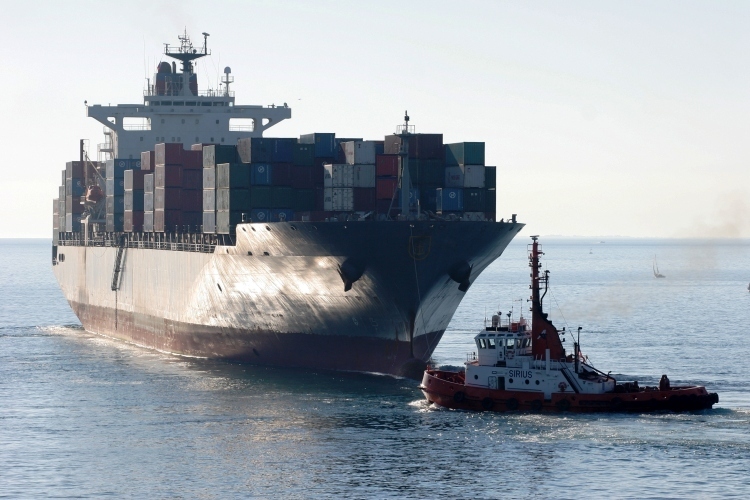 The agreement was announced by CMA CGM and Seatrade on Monday. The vessel sharing agreement will allow PAD, known as Meridian by Seatrade, to transport goods to and from ports on nearly every continent. The new service will run in rotation between European ports Zeebrugge, London, Rotterdam, Dunkirk and Le Havre; U.S. ports New York and Savannah, Georgia; Caribbean and South American ports Kingston and Cartegena; Southern Pacific ports Papeete and Noumea; Australian ports Brisbane, Sydney and Melbourne; New Zealand ports Nelson, Napier and Tauranga; and Peruvian ports Pisco and Paita. The container ships will then return to Kingston, sail on to Philadelphia and return to the starting point at Zeebrugge. The rotation will run on a weekly basis. Thirteen ships will run the route, each with a capacity of 2,200 and 2,500 20-foot equivalent units (TEU). A single TEU, or container, is 20 feet long, 8 feet wide and 8 feet tall. Each vessel will carry at least 600 refrigerated units to transport fruit, meat or other refrigerated products. Six ships will be supplied by CMA CGM, six by Seatrade and one by Marfret. The partners expect to launch the service in October.